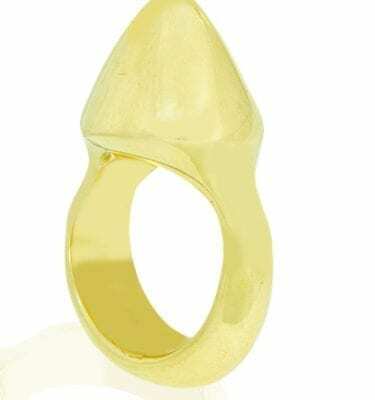 Luam means peaceful or calm. 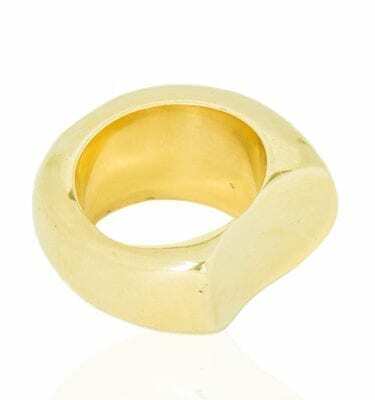 This is evident when wearing this ring. 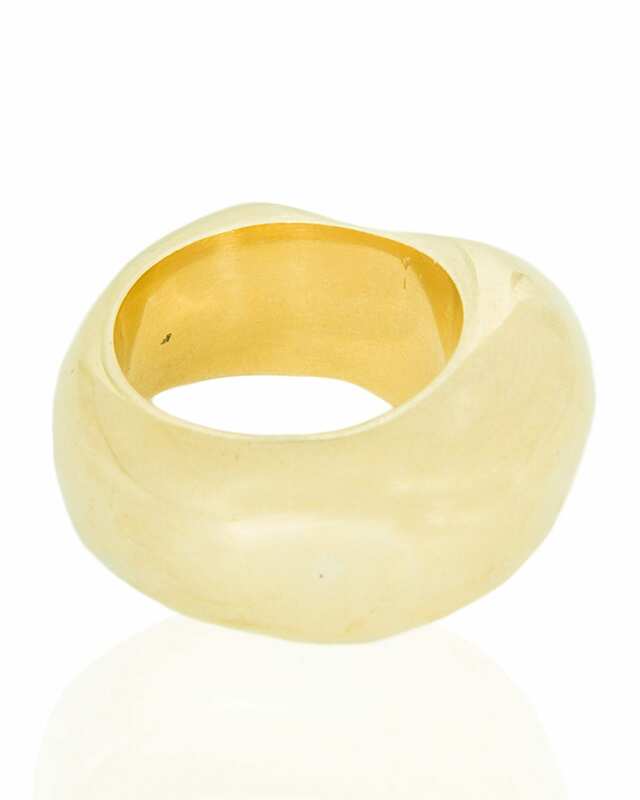 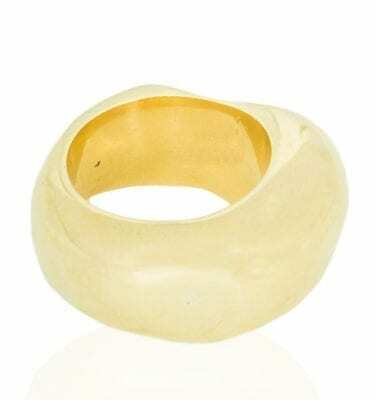 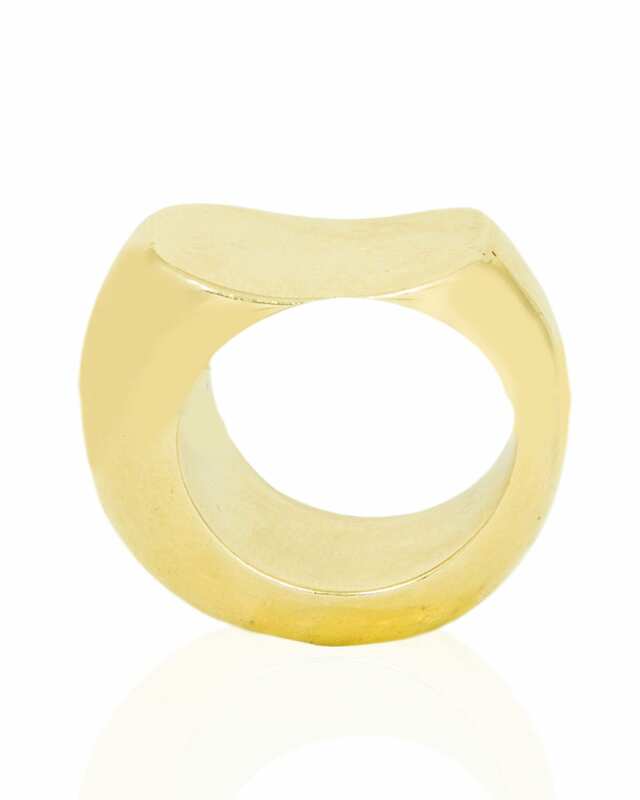 Feelings of ease and tranquility are triggered when you look at the curves of this chunky ring. 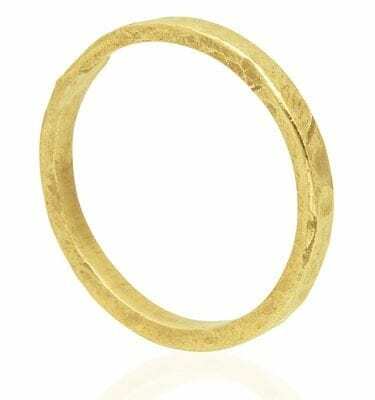 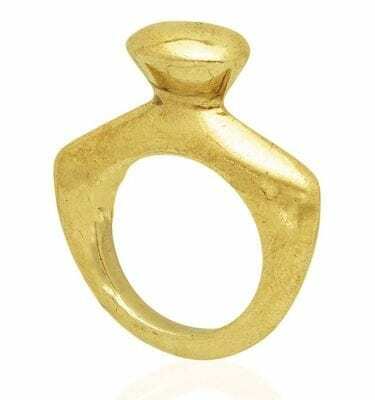 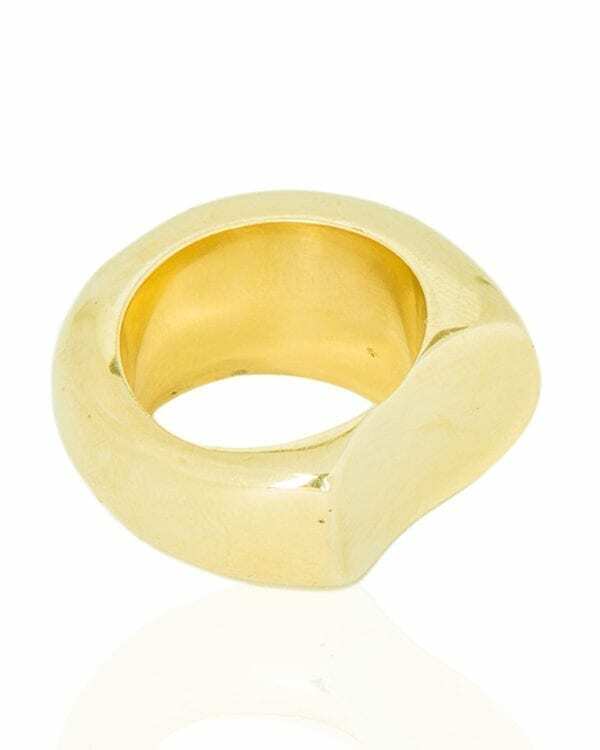 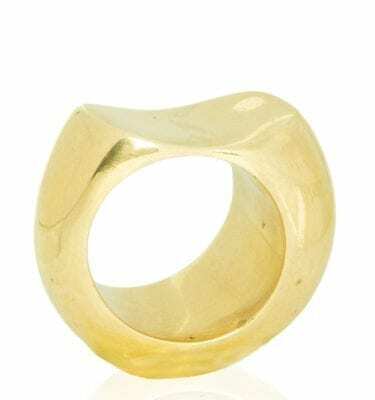 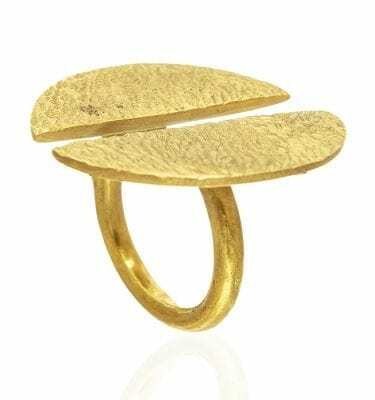 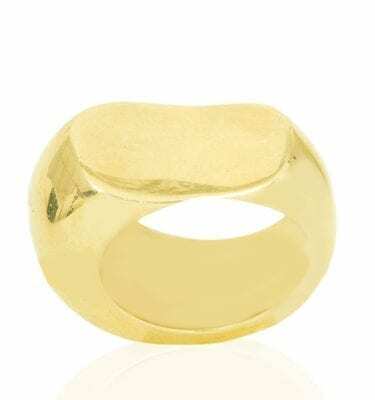 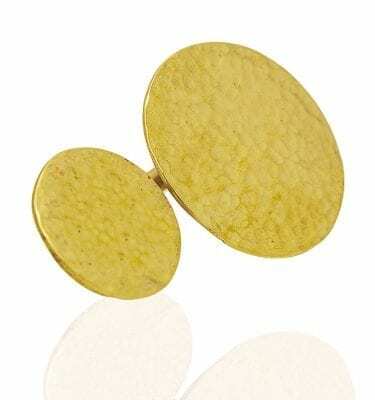 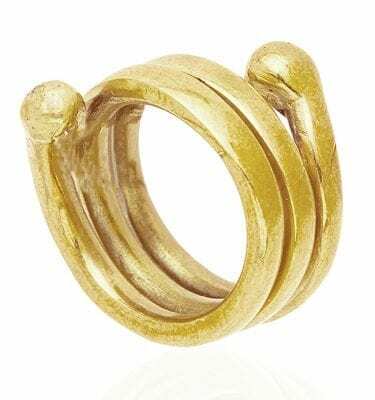 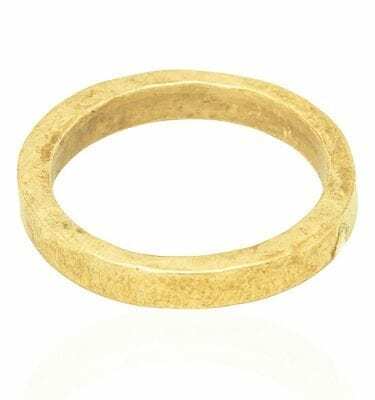 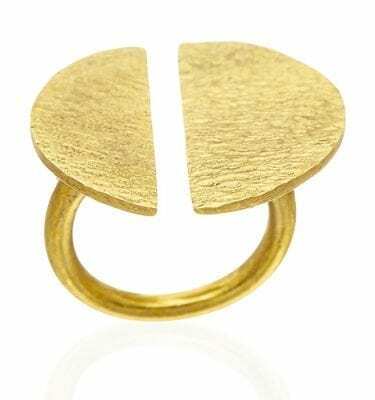 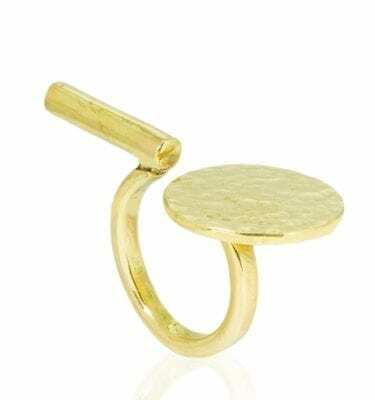 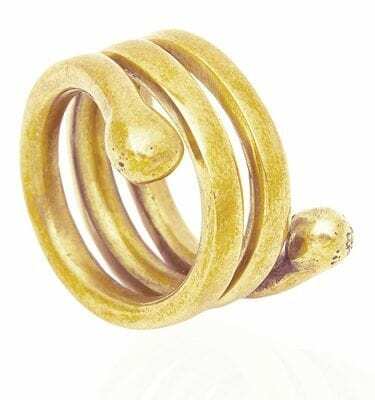 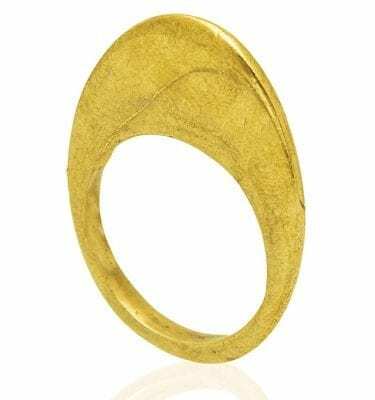 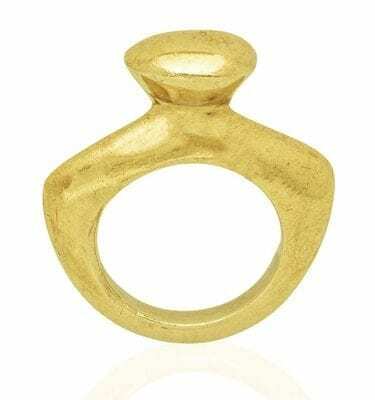 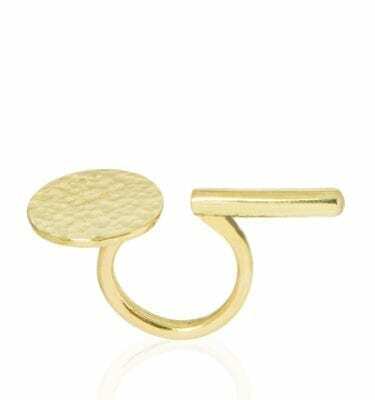 A cool, chunky, trendy brass ring for the savvy fashionista. 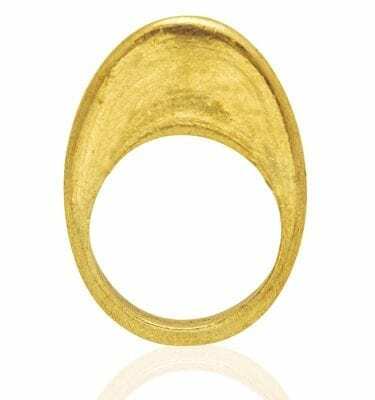 Luam ring is an interesting piece for all who appreciate the rarity of imaginative design. 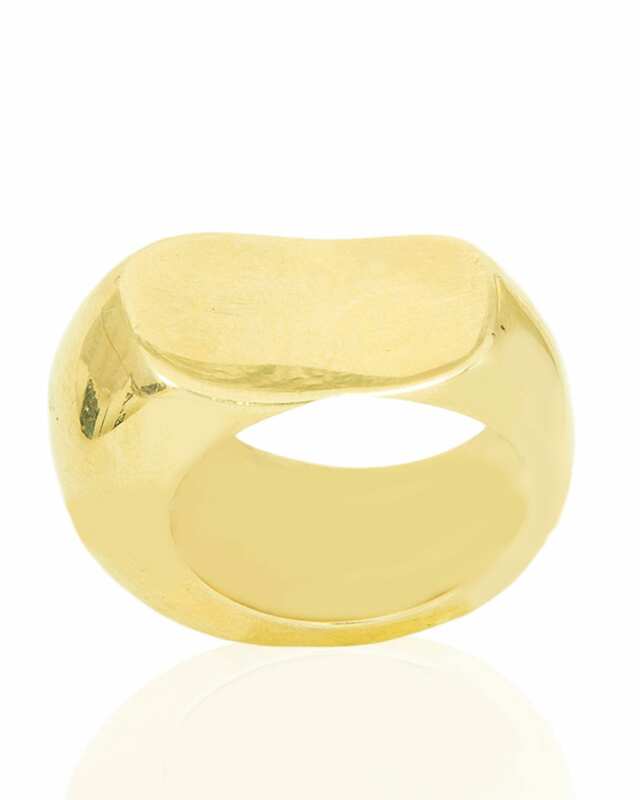 Luam means peaceful or calm and you will certainly feel it in the ring by the same name. 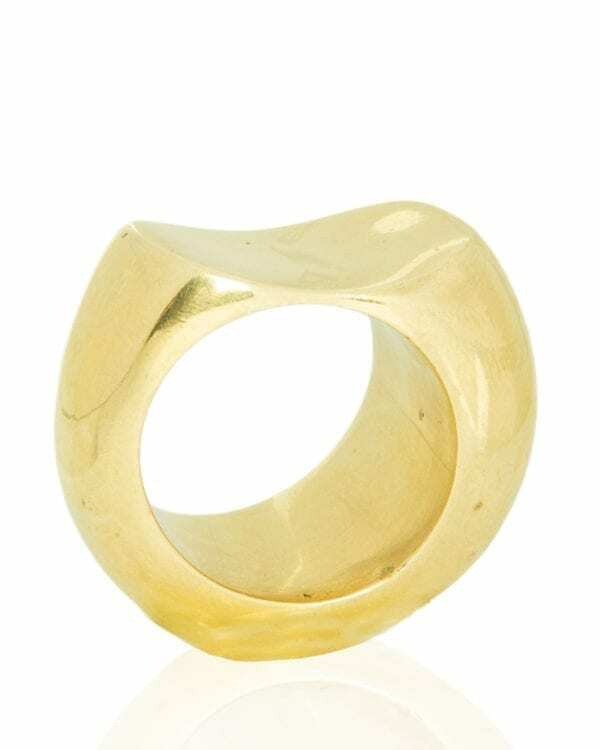 Feelings of ease and tranquility are triggered when your eyes look over the curves of this chunky ring. 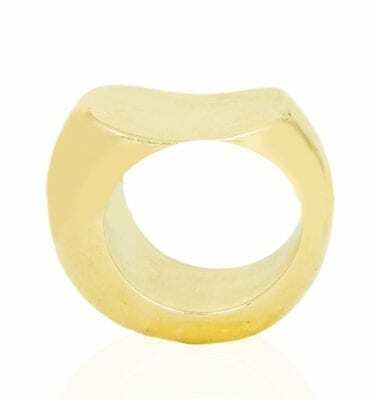 It’s a simple, statement piece that isn’t distracting to the eye.